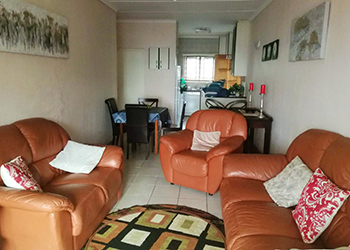 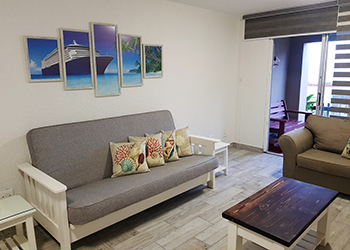 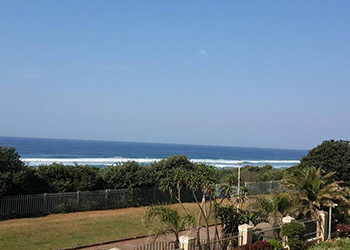 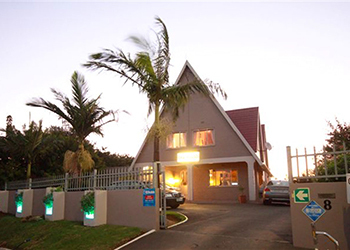 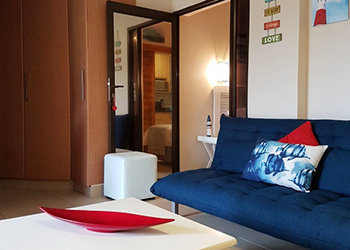 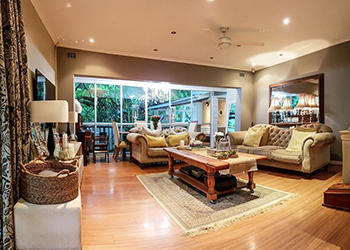 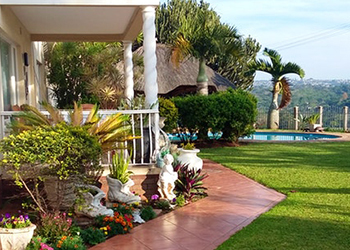 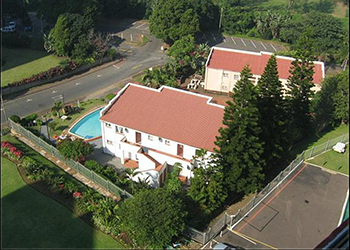 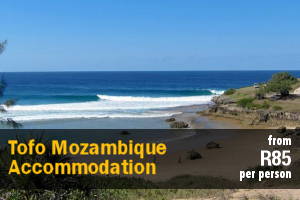 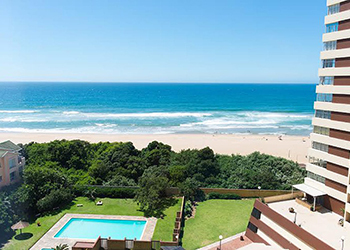 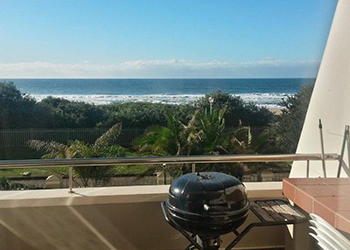 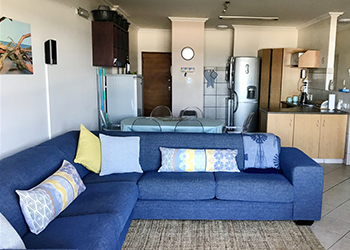 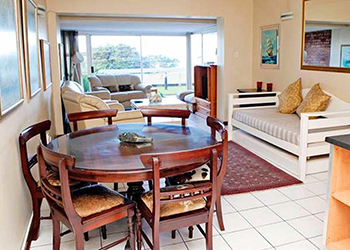 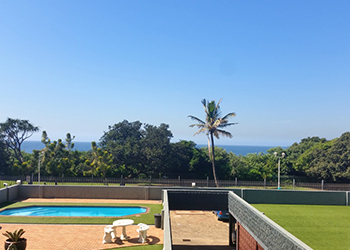 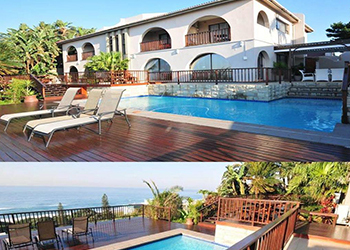 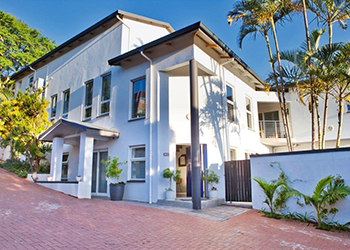 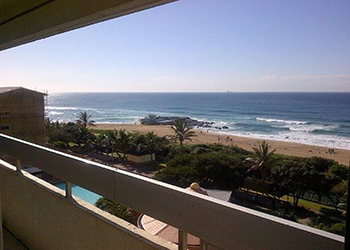 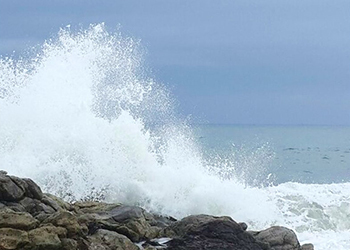 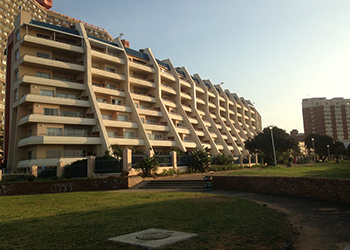 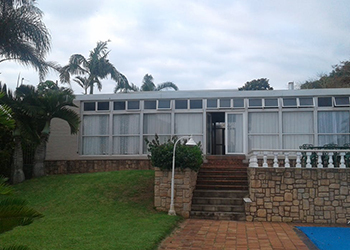 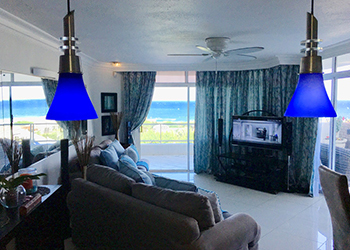 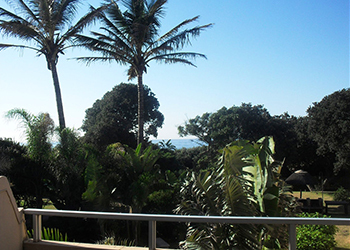 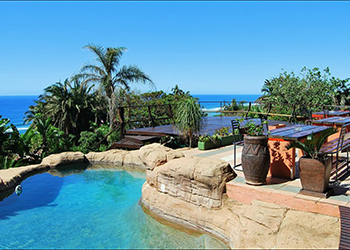 L'escalier 206 is a self-catering flat, located on the second floor of the building, and is situated in the coastal town of Amanzimtoti in KwaZulu-Natal. 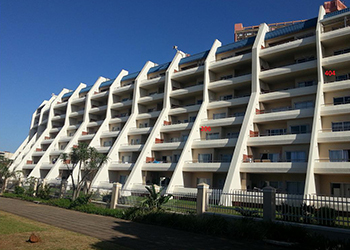 This apartment building is flanked by the beach and the lagoon. 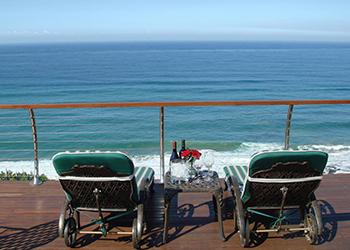 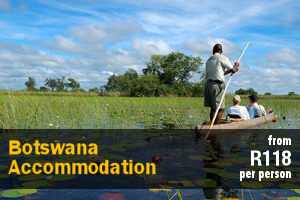 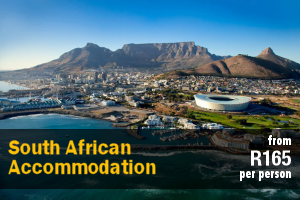 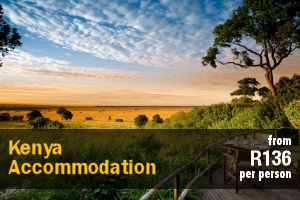 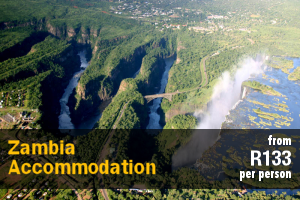 At Shangri-La we offer holiday accommodation you can be sure to enjoy. 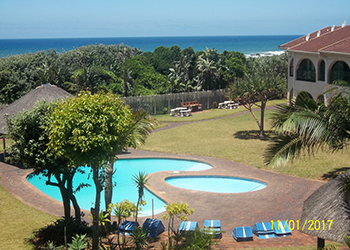 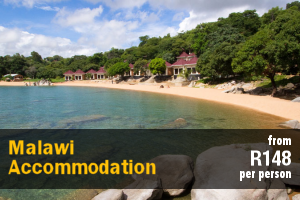 Shangrila is a paradise for kite/windsurfing, fishing, swimming and relaxing. 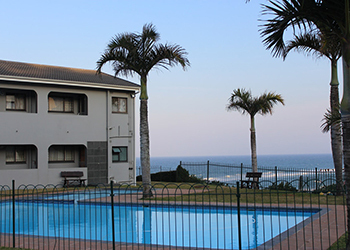 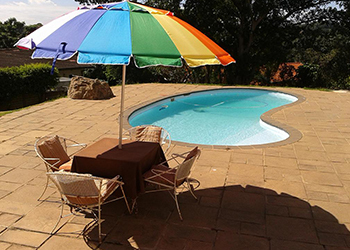 We also have a pool (including kiddies' pool) and braai area in the block. 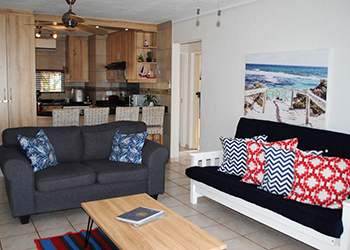 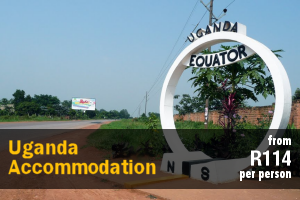 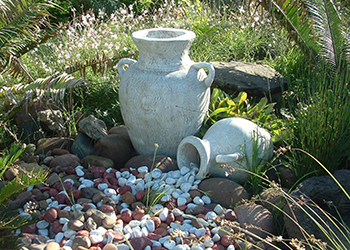 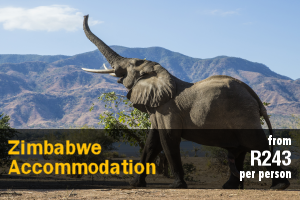 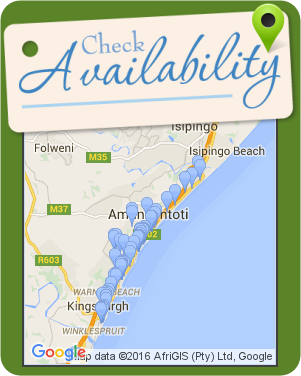 Heleen's B&B offers spacious rooms and an en-suite bathroom with shower, perfect for two guests per room. 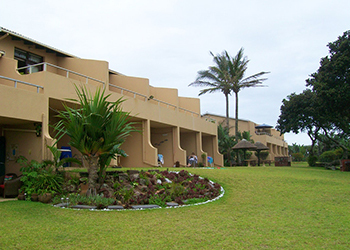 It is surrounded by trees which gives it a country-like feeling. 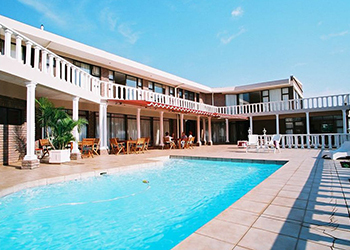 The door opens up to the swimming pool area.